According to this lawyer, honesty is not the best policy???!!! I think he had 0.0 alcohol content in his system. Could be on painkillers, although I haven't followed the story. When an MkUltra starts their downward spiral, there's basically no hope for them. The consensus is Tiger is addicted to pain meds. If he's npt careful he could wind up like Prince???!!! 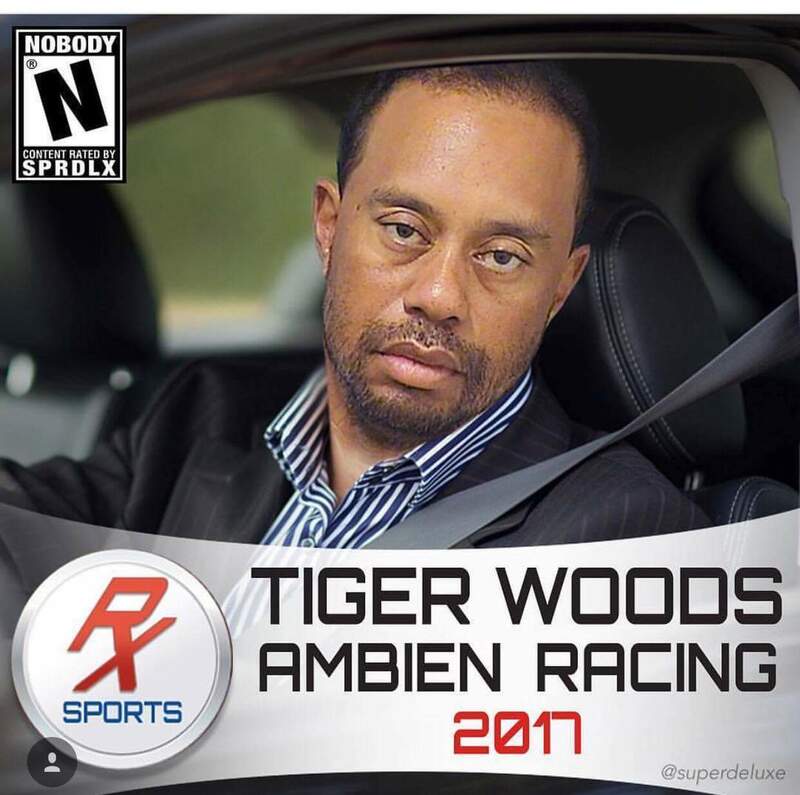 "After arriving at the testing facility, Woods told officers that he was on four medications – Soloxex (sic), Torix (sic), Vioxx and Vicodin – but did not mention Xanax. " and now it's confirmed he admitted taking Xanax as well as the above medications???!!! I still don't know why we have to care about Tiger Woods. Is it because he is black? When he came on the scene suddenly the sports channels started promoting him like we need to know what he is doing. We never cared much about other golfers but suddenly this guy is important? Is this a form of black privilege? (04-16-2019 12:34 AM)pilgrim Wrote: I still don't know why we have to care about Tiger Woods. Is it because he is black? When he came on the scene suddenly the sports channels started promoting him like we need to know what he is doing. We never cared much about other golfers but suddenly this guy is important? Not too many top level Asian athletes. Golf is an old man's game. Tiger Woods was the youngest amateur champion at 18. He's 43 now, that is usually when you hit your peak at golf. Everyone likes a good come back story. If he was that good when he was young, just imagine his potential in his 40s. They'll probably ban him from the Senior Tour. Quote: In professional play, most of Woods’ opponents were in their late 30s or early 40s. At 6’2″ and 155 pounds, he was slender and athletic, and had developed a devastating swing that routinely allowed him to hit drives of more than 300 yards. He also had a reputation for mental toughness and was a superb putter and chipper. In April 1997, all these attributes came together for the most decisive victory in the Masters’ 44-year history. I've always seen tiger referred to as black. I can't remember the movie or show where a guy came back years later and the best rapper was a white guy and the best golfer was a black guy.